Italian startup ecosystem is still quite active. 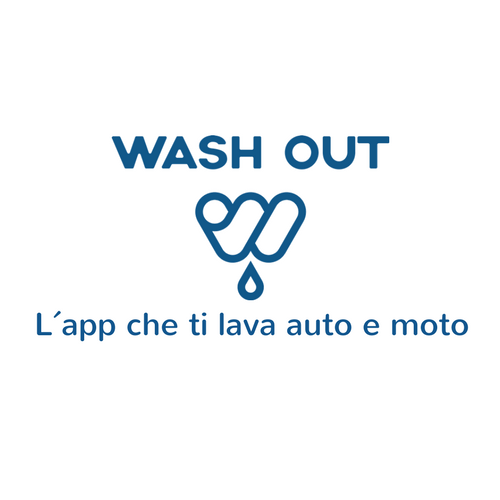 Wash Out, the Italian startup that delivers at home car wash services with eco-friendly products, raised one million of euros from Telepass, a provider of tools for motorways, and other investors (se here a previous post by BeBeez). Christian Padovan, the ceo of Wash Out, founded the company in 2016 together with Christian Padovan, Andrea Galassi, andAlessandro Morlin and the support of Speed MI Up, the business incubator of Bocconi University, Milan’s Chamber of Commerce and Milan City Hall. In June 2018, Wash Out received an investment of 0.8 million from B Heroes, and another of 0.15 million from International ScaleUp, a vehicle of Intesa Sanpaolo Innovation Center. Rendimento Etico, an Italian real estate lending crowdfunding platform, started its activity with a focus on distressed credits (see here a previous post by BeBeez). Andrea Maurizio Gilardoni founded the company that pays off the distressed credits and acquires the underlying real estate assets. French payment systems provider Lemonway will handle the transactions on Rendimento Etico. Fintech startup Propensione, an online broker that some former executive of Italian insurance giant Generali founded together with the financial support of Palladio Finanziaria Holding, is growing (see here a previous post by BeBeez). Propensione sells funds of Arca Fondi and GenialLife and is about to sign partnerships with important sector players. Alberto Maturi is the company’s chairman, Giancarlo Scotti the coo and cfo, Angelo Venchiarutti, Giorgio Drago, Luigi De Puppi, Giovanni Dembech, and Carmen Silvestri are board members.